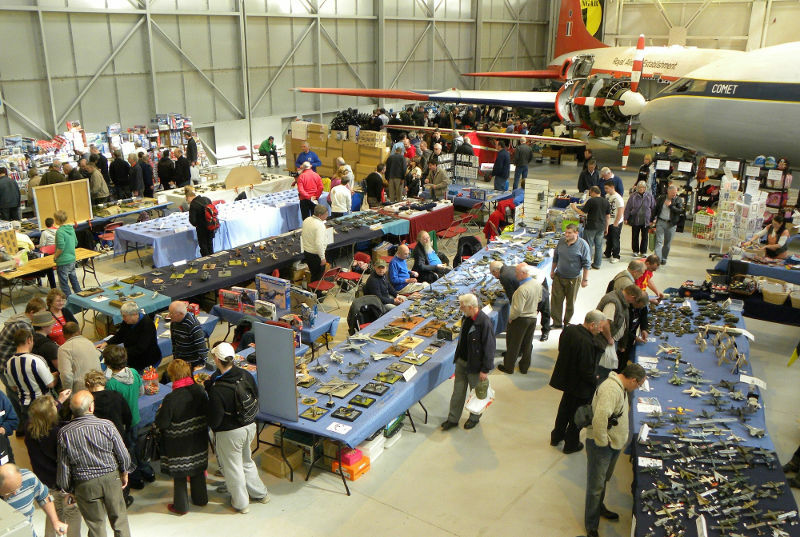 The next Newark Air Museum Indoor Aeroboot / Aerojumble Sale at the museum’s site in eastern Nottinghamshire takes place on Saturday 4th March 2017. This charity fund raising event has attracted interest from a wide range of sellers and once again is a sell-out event. 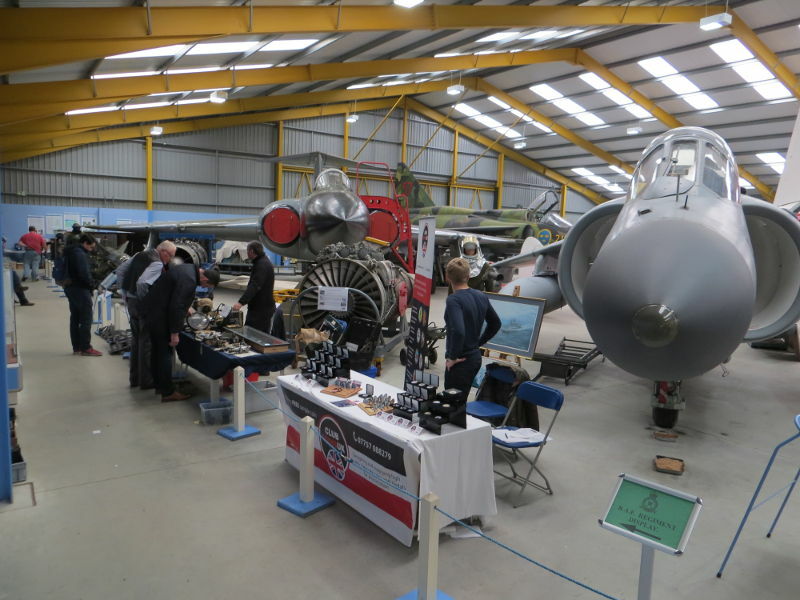 The funds that the museum raises from organising the event will be used to support the Project Panini (Mod) fund raising campaign to build a new Café & Toilet facilities at the museum, which is located in eastern Nottinghamshire close to the Lincolnshire border. Buyers / visitors at this event will be able to access the museum site on Saturday 4th March, 2017 at a special discounted admission price of just £4.50 per person. 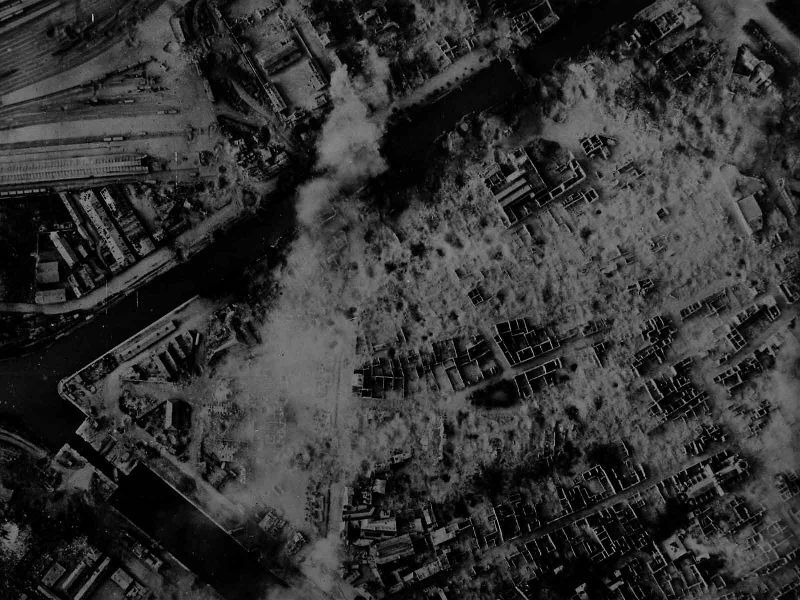 The Allied bombing campaign against targets in France during the Second World War will be the focus of a lecture taking place at the University of Wolverhampton next month. The lecture entitled ‘France under Friendly Bombs, 1940-1945’ will be presented by Professor Andrew Knapp, Emeritus Professor of French Politics and Contemporary History at the University of Reading, also an accomplished author on the subject. Taking place on Thursday 9 March 2017, this lecture is a continuation of the joint partnership between the University’s Department of War Studies and the Royal Air Force Museum. Delivered by emerging and established researchers, these lectures explore a variety of air power related topics ranging from historical themes to contemporary issues. During this first lecture for 2017 at the University, Professor Andrew Knapp will discuss how studies of the Allied strategic bombing offensive during the Second World War have tended, logically, to focus on the main target, Germany. Yet, over one in every five bombs dropped by the Allies on continental Europe during the Second World War fell on France. Although most of the raids were linked, directly or indirectly, to the Normandy landings, the Allies bombed France from June 1940 till April 1945, and they killed over 57,000 French civilians – a figure of the same order as the British civilian death toll from German action in the same period. This lecture offers an overview of a comparatively neglected aspect of the Allied offensive. The lecture will begin with a focus on the offensive against France from the Allies’ perspective. When and where did most of the raids take place and what were the main target sets? How relevant to France were non-material objectives such as morale and what opposition did Allied aircraft face from the Luftwaffe? What political problems were presented by bombing a friendly people, and how, if at all, did bombing techniques differ between raids on France and the Reich? Professor Andrew Knapp will examine how successful this aspect of the Allied offensive was, before moving on to consider the French reactions to the Allied offensive. The second part of the lecture will focus on the French reactions from a variety of perspectives, including the Vichy state’s efforts to develop civil defence, evacuation measures, and emergency relief. There will be discussions around Vichy’s attempts to use the raids for propaganda purposes and the Allies’ attempts to justify their actions to the French public. Intercepted letters and telephone calls will be used to highlight the French public opinion at the time, both in general and in relation to Allied aircrews. Professor Andrew Knapp will conclude the hour and a half lecture by reflecting briefly on the wider issue of bombing friendly populations to liberate them and the political costs and benefits. The Trenchard Lectures in Air Power Studies form part of the RAF Museum’s Research Programme for 2017. ‘France under Friendly Bombs, 1940-1945’, is the first of three joint lectures taking place at the University of Wolverhampton this year. The second lecture in the series will take place in June and the final lecture of the year in November. This FREE lecture will be held at the University of Wolverhampton, MC001, Millennium City Building, Wolverhampton Campus, at 6.30pm on Thursday 9 March. As spaces are limited, organisers advise visitors to book their tickets in advance via the Museum’s website to avoid disappointment. For further information about the Museum’s research programme or to book your FREE ticket to the lecture, please visit the Museum website www.rafmuseum.org/cosford. Northrop Grumman, a leading global security company, pledged its support to the new Scampton Airshow earlier this month with an agreement to become the show’s Title Sponsor. 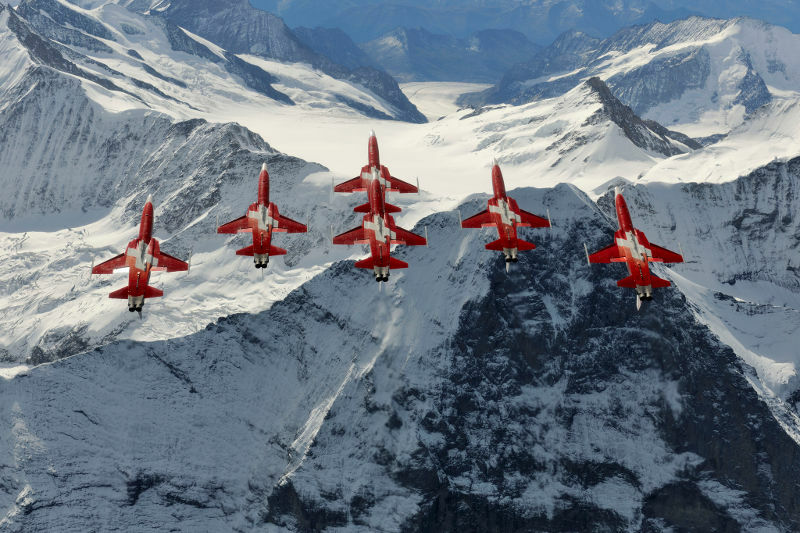 The Scampton Airshow, held at the home of legendary RAF aerobatic display team the Red Arrows, offers a wide range of sponsorship and networking opportunities for businesses to connect with audiences throughout the show. Scampton Airshow Director Paul Sall said he was confident that the sponsorship agreement with Northrop Grumman would prove mutually-beneficial as the new event begins to establish itself as a key player within the UKs airshow industry. He said: “To be supported by one of the leading defence and security suppliers in Europe is a huge vote of confidence in our new airshow. Its backing not only underlines the value of the airshow but it also reinforces the airshow’s potential for delivering a first class regional event that will benefit visitors and businesses alike. Northrop Grumman is a leading global security company providing innovative systems, products and solutions in autonomous systems, cyber, C4ISR, strike, and logistics and modernization to customers worldwide. Working closely with the Royal Air Force (RAF), Northrop Grumman has a long-established presence in the UK with a range of programmes, including provision of whole life support for the fleet of E-3D Sentry aircraft based at RAF Waddington. The company performs engineering and logistics support, and sustainment and modernisation for the fleet including depth maintenance to maintain relevant mission capabilities. The Scampton Airshow is an exciting new event which is expected to attract in excess of 40,000 spectators in its first year alone. 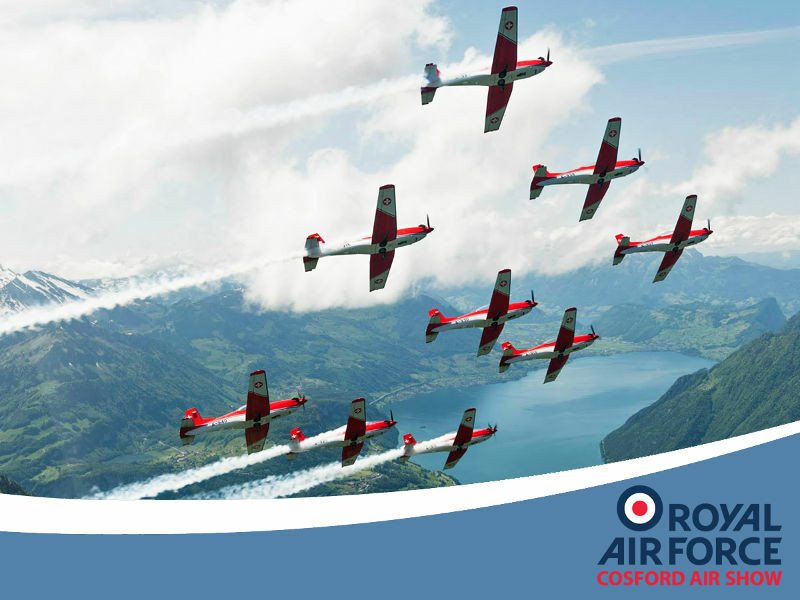 Staged in aid of the RAF Charitable Trust, the airshow will take place from 9-10 September at RAF Scampton. Not only will spectators witness an impressive five-hour flying display, but there will be an array of entertainment on the ground, from a nostalgic Vintage Village through to interactive and engaging exhibits from across industry in the Techno Zone. Further display team, fast jet and historic aircraft participation news will be announced in due course. Discounted advance tickets can be purchased at www.royalnavy.mod.uk/yeovilton-airday. 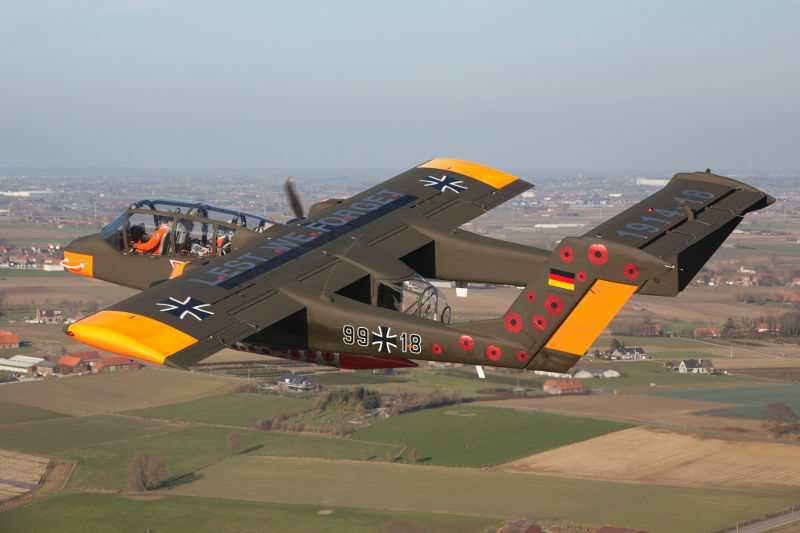 The Bronco Demo Team’s OV-10 will be bringing Poppies from Flanders Fields to venues and airshows all over Europe in 2017; supporting a message of peace and reconciliation in remembrance of the sacrifice by so many 100 years ago. The Bronco Demo Team is based at Kortrijk-Wevelgem airport situated just 12 nm East from the Ypres salient. The airfield was first used during World War I, initially by German fighter squadrons and later, during the advance of the Allied Powers leading to the end of the conflict, by the Royal Air Force. As a commemoration of The Great War, the Bronco Demo Team has adorned their OV-10 Bronco in a truly amazing new “Poppy” livery. The Poppies and “LEST WE FORGET, 1914-18” graphics reflect light differently when the aircraft moves, producing a different shine and brightness at various angles. The effect is outright awesome and very unique! Our OV-10 Bronco will carry actual Poppy seeds to venues and airshows in 2017, underlining the theme. The seed packets will be offered for sale at the shows, with each bag individually marked with flight date and show name. A portion of the proceeds will be donated to charity. The Boeing North American Aviation Rockwell OV-10 Bronco is a turboprop light attack and observation aircraft. It was developed in the 1960s for counter insurgency (COIN) combat. One of its primary missions was as a forward air control (FAC) aircraft in the Vietnam War. The OV-10B variant was produced for Germany in the target tug role. 18 aircraft were delivered in the early 70’s and were equipped with target towing equipment in the fuselage. A clear dome replaced the rear door and a rearwards facing seat was installed in the cargo bay for a winch operator. Formed in 2010, the Bronco Demo Team’s mission is to preserve and perpetuate the history of the OV-10 Bronco and the people who designed, built, flew and maintained this unique airplane. The RAF Museum is busy developing it’s London site and preparing exhibits for the RAF Centenary next year One of the areas in the new exhibition will be a timeline covering 100 years of the RAF. Like the exhibition itself, it will not be looking to tell you the whole history of the RAF but will be taking events, some major, some minor and placing them in the appropriate position on the timeline. 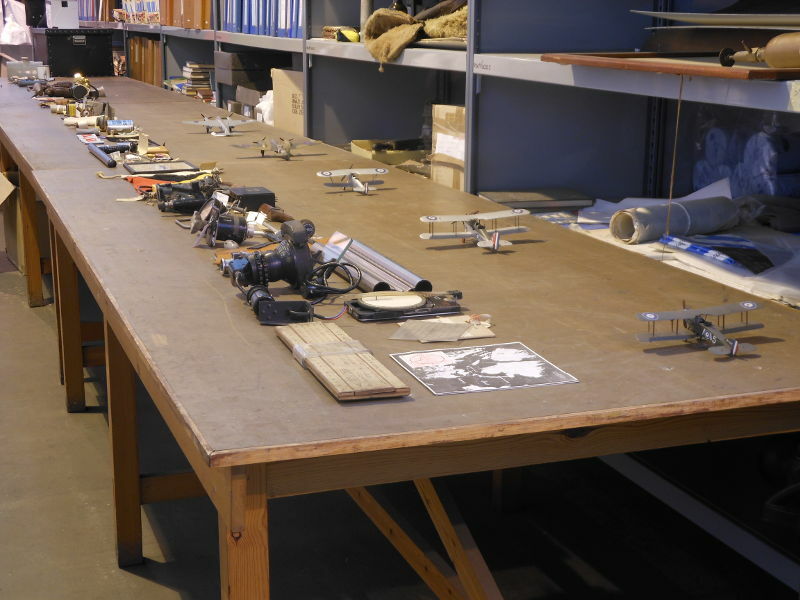 Accompanying the timeline will be a number of tactile models showing how aircraft of a similar role have evolved (representative models can be seen in the photos) and a miscellany of roughly 100 smaller objects highlighting many varied aspects of the RAF. It covers technical equipment, (some high tech, some very low tech) and personal items from the mundane to the extraordinary. The RAF Museum is proud to announce the launch of the RAF Centenary Anthology, a handmade, limited edition of 1,500 books of which 250 are signed exemplary copies. A donation from all sales will be made to the RAF100 Appeal supporting the RAF Association, Charitable Trust, Benevolent Fund, Museum and the Royal Air Force. The RAF Commemorative Anthology will consist of at least 650 pages of documents, orders, operational reports, maps, air diagrams, diaries, letters and ephemera, recording RAF life over its first 100 years. It will measure an impressive 39 x 27 cm, in order that original documentation can be reproduced at full size. All the documents and images will be scanned at ultra-high resolution to ensure the best possible reproduction and the book will be printed on a specially made, acid free, archival quality paper. 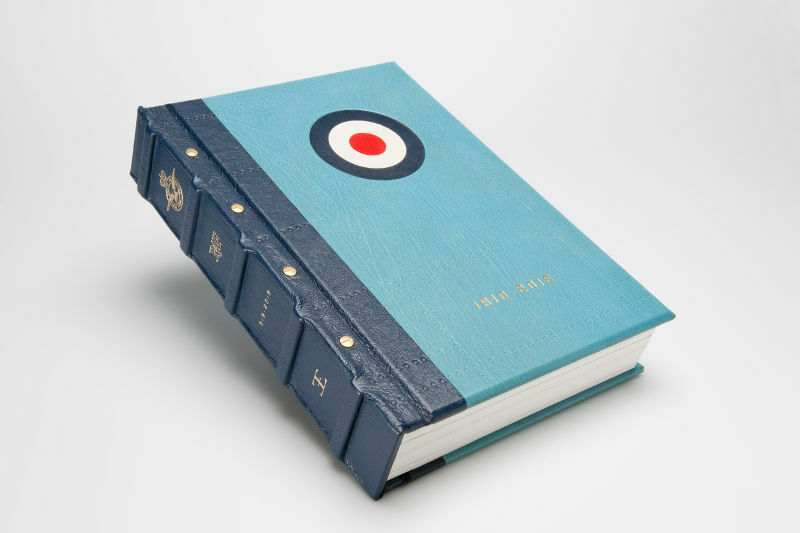 The Centenary Edition will be hand bound on brass posts in quarter leather over reinforced boards, with a book cloth cover depicting the roundel and a pattern of rivets reminiscent of a wing section. Each copy will come in a die cut slip-case revealing the roundel. This edition is limited to 1,250 copies. The Signed Exemplary Edition will be limited to just 250 copies published in 5 different versions, each representing an iconic aircraft and signed by three pilots or crew from that aircraft: the Spitfire, the Lancaster, the Vulcan, the Harrier and the Tornado. In addition they will contain extra material about each specific aircraft. Each of the Signed Exemplary Editions will be hand-bound in full leather using RAF colours, with the roundel of the cover inlaid in leather, and presented in a specially made solander box. This Anthology is now offered at a special subscriber discount to members of the RAF and the RAF charities. Members can secure a copy by completing the subscriber form and sending a deposit. Once sufficient subscriptions have been received the book will go into production with delivery planned for early 2018 in time for the anniversary. All subscribers will have their names listed in the book. The entire edition set is limited to just 1500 copies worldwide and books will be allocated on a strictly first come first served basis. Members who wish to purchase a copy are urged to do so as soon as possible as any unsubscribed copies will be made available to the public from June 2017 at full price at which point this subscriber offer will close. The RAF Museum joins the long list of celebrities, politicians and industry leaders with its own Spotify playlists. 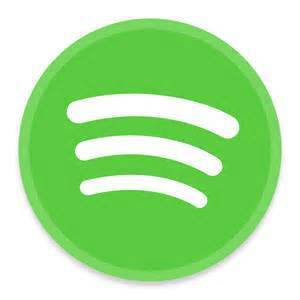 Spotify is a music, podcast, and video streaming service which is taking over how we listen to music. It allows users to listen to a large library of music and also to compile playlists for others to enjoy. Along with our other social media platforms such as Facebook, Twitter, Instagram and You Tube, the Museum sees Spotify as a fantastic way of engaging with audiences, young and old. We look forward to developing new playlists which reflect our collections the work we do and the music we love. The playlist was lovingly compiled by staff at the Museum and includes some love songs with a ‘flight’ theme. The new Valentine’s playlist is the third album to be created by the Museum.